The release added that the action taken by the CM will convey a clear message to every officer, irrespective of their rank. After receiving an inquiry report from former Chief Secretary Manjula Subramaniam, that held two IAS officers responsible of irregularities in two land deals of Gujarat Industrial Development Corporation (GIDC), Chief Minister Vijay Rupani on Friday ordered action against the accused, Arvind Agrawal (the then Additional Chief Secretary of Industries & Mines Department) and Manoj Aggarwal (the then Managing Director of GIDC). Currently, Arvind Agrawal is Additional Chief Secretary (Forest & Environment Department) and Manoj Aggarwal is Development Commissioner. Rupani has ordered for an advisory to be issued to Arvind Agrawal to be more careful in policy matters, while he has asked to initiate a departmental inquiry for Manoj Aggarwal after a thorough study of the findings from Subramaniam report. The inquiry was entrusted to Manjula Subramaniam who had submitted her report to the CM last month. 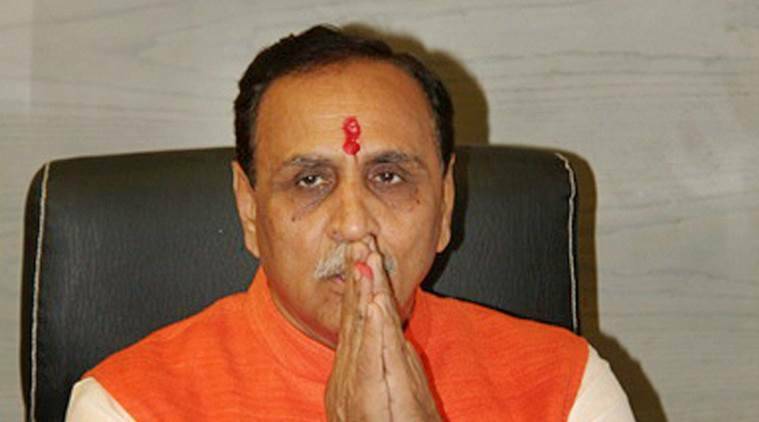 An official release from the government on Friday, said, “In a move that will reflect transparent governance, Chief Minister Vijay Rupani has given instructions to take action against two top officers of GIDC who have been found responsible in an inquiry done by top IAS officer into allegations of irregularities in land allotments.” The release added that the action taken by the chief minister will convey a clear message to every officer, irrespective of their rank. Rupani had ordered a probe in two land deals of GIDC in South Gujarat in October last year after receiving complaints of irregularities worth Rs 300 crore in land allotments to two companies. The two controversial land deals include land allotment to M/s NSP Infrastructure Ltd at Icchapore, Surat and the transfer of land at Vilayat Industrial Estate, Bharuch to MRF Ltd from Hydrocarbon and Power SEZ Ltd.